Whether you are looking for single use, disposable, medical grade paper products, or prefer items that can be laundered and re-used, we have the exam gowns, towels and pillowcases that your practice needs to maintain your clinical sanitary standards. 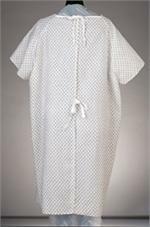 Our hospital gowns facilitate access to patient treatment areas, while helping to maintain patient modesty. 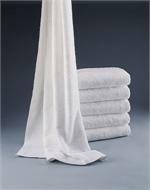 Low cost, washable terry towels and three ply professional paper towels from Current Therapeutics at e-current.com are strong, absorbent and will help keep both patients and clinical surfaces clean. 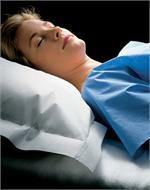 In addition to protecting your patients and treatment table pillows, our disposable pillow cases make wonderful cold pack covers! 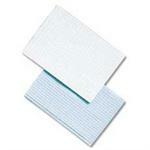 Searching for exam gowns, pillow cases, or medical quality towels for your practice? You’ll find everything that you need at e-current.com.